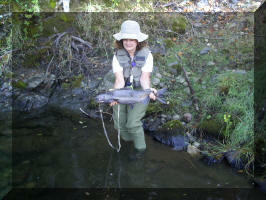 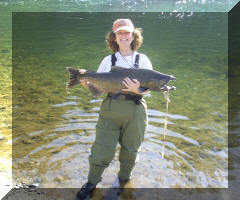 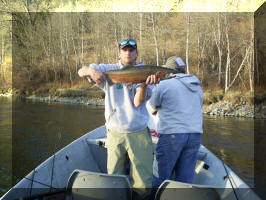 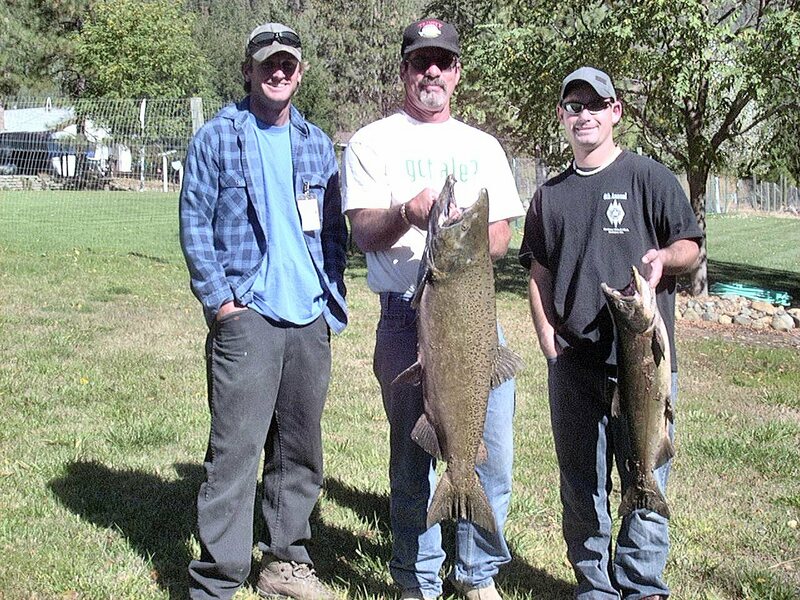 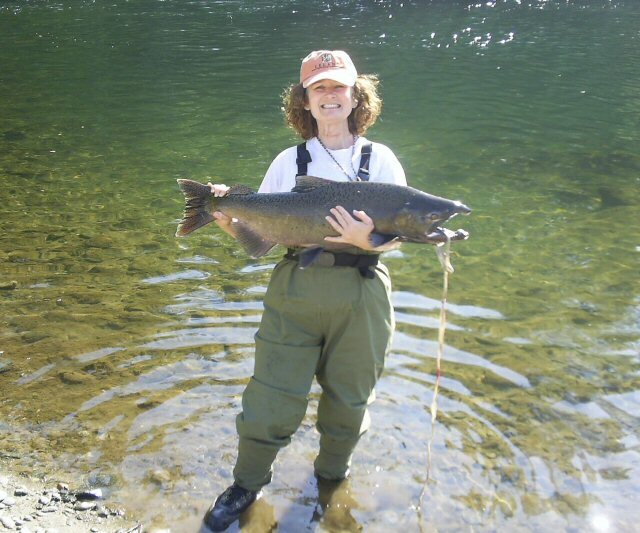 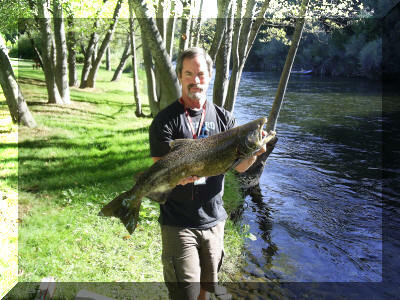 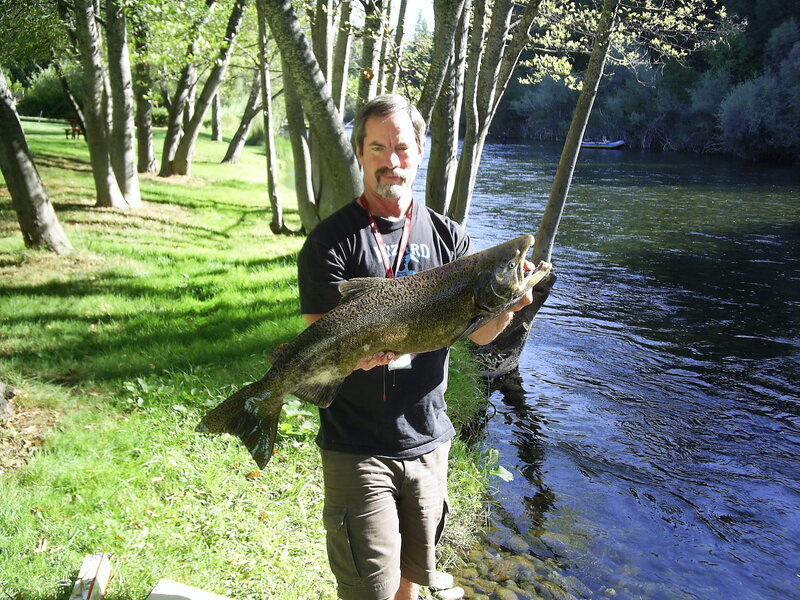 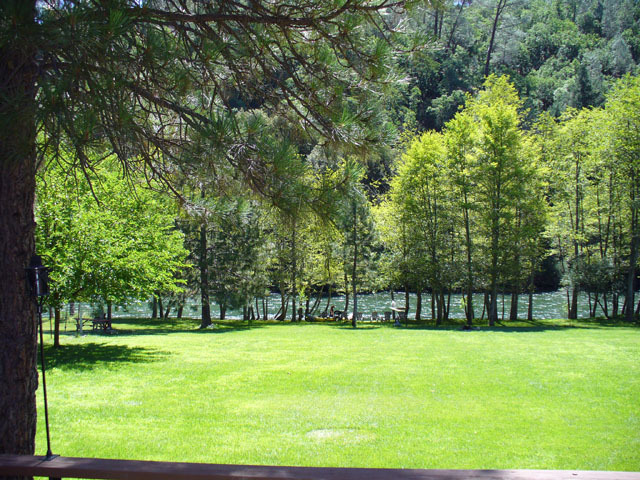 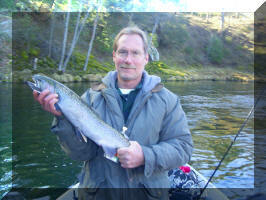 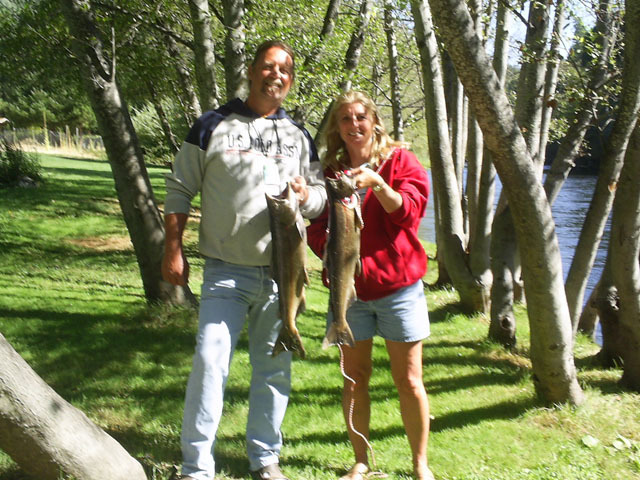 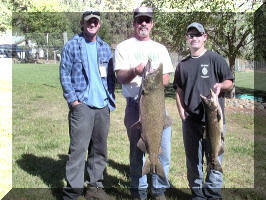 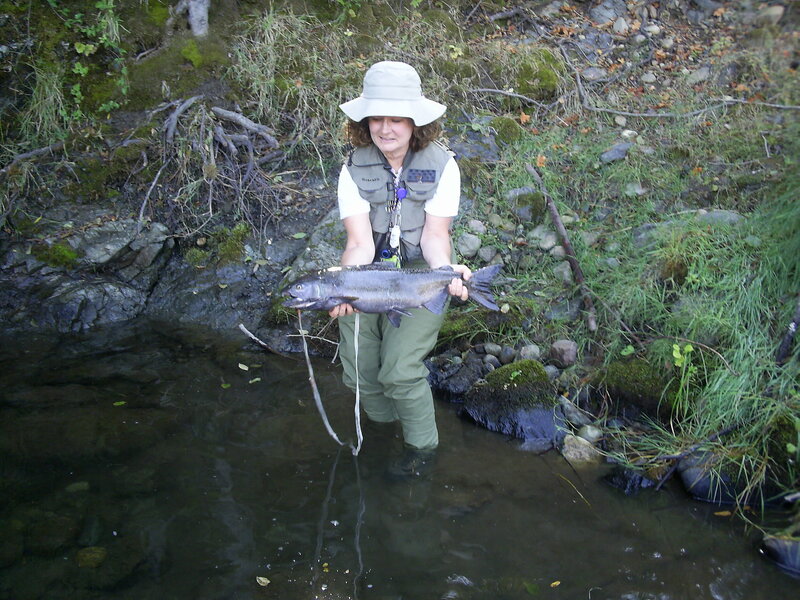 Whether you prefer Fly Fishing, Plugs or Bait Fishing, we can create the perfect Fishing Vacation for you. 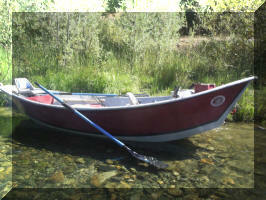 Our New Hyde Drift Boat is much quieter on the river than other aluminum boats. 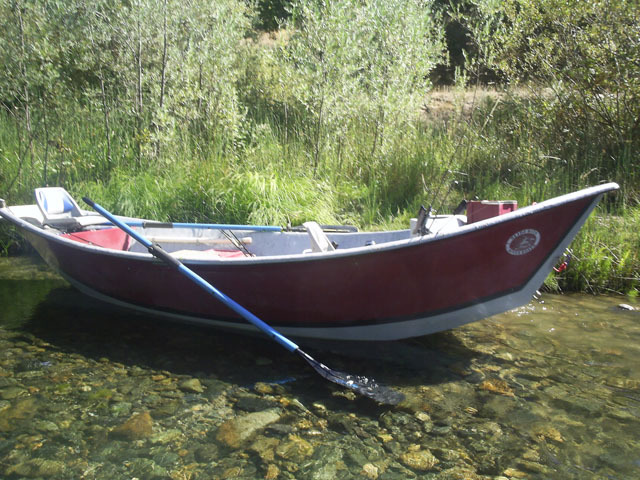 It has a newly developed bottom that glides over rocks and makes for a much smoother drift. 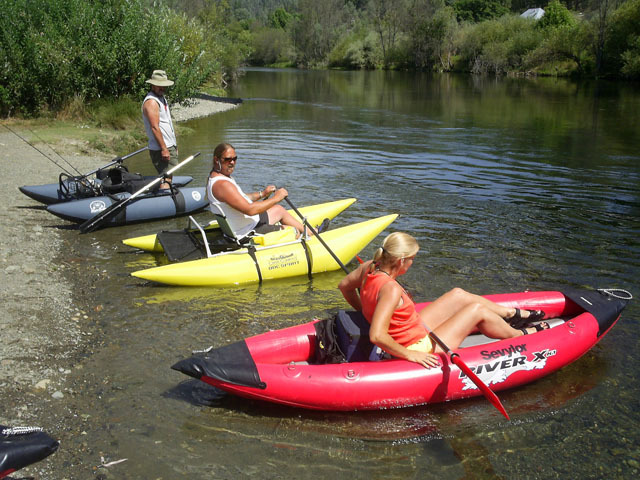 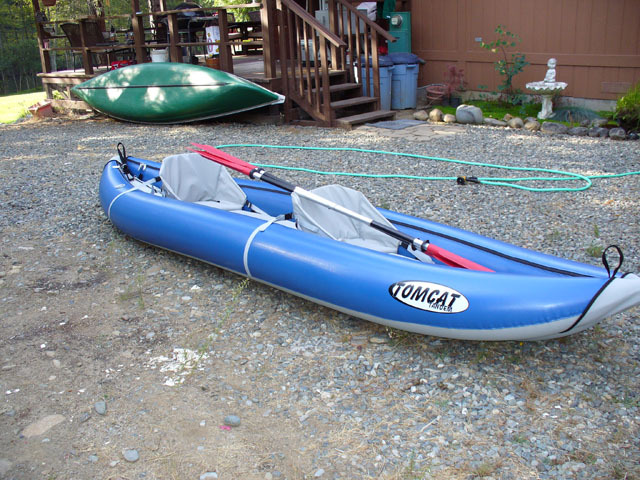 It is equipped with 2 fly fishing stands for maximum stability while drifting down the river. 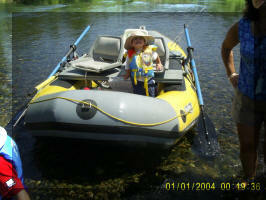 We also have a 14 ft. Guide Raft for your comfort and safety. During Winter Steelhead Season or Spring Run Salmon Season, when other Guide Services won’t go down the river because of high river flows, our Guide Raft is stable to take on the rough water. 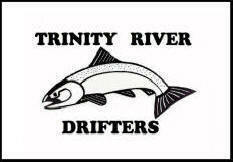 We are capable of hitting water that most guides will not drift. 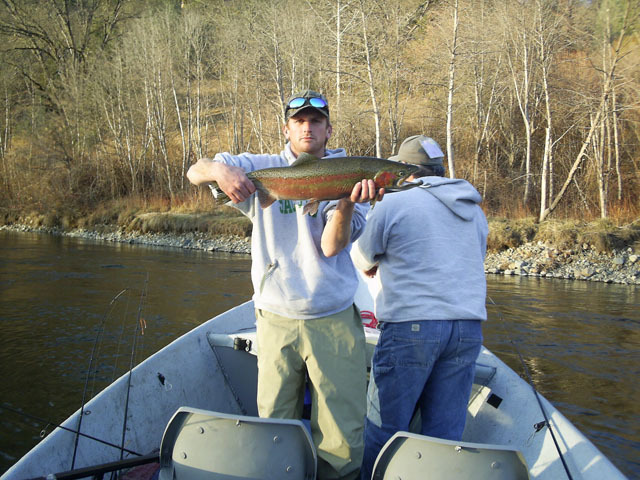 We will take you down canyons that cannot be reached by truck allowing you to fish water that is not accessible by most fishermen. Pontoon Boat fishing to complete your perfect fishing vacation.